MUMBAI , November 10, 2016: FCA India, a wholly owned subsidiary of the automaker Fiat Chrysler Automobiles plans to go ‘cohesive’ with its network strategy in India. FCA’s network strategy is being rolled out considering the company’s growing portfolio of Fiat and Jeep vehicles. With Jeep vehicles added to its Fiat portfolio, the company is preparing for an increase in its Indian customer base, especially with the upcoming launch of the localized Jeep Compass mid next year. 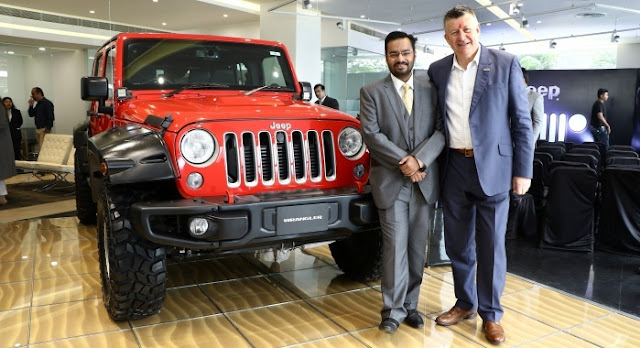 In active network-expansion mode since the launch of its two iconic SUVs – the Jeep Wrangler and the Jeep Grand Cherokee this August, as planned, FCA has added three more sales and service outlets to its existing distribution and after-sales service base in upscale locations. The company opened India’s first FCA Destination Store in Worli, Mumbai that will cater to Fiat, Abarth as well as Jeep customers. Chennai gets its first Jeep Destination Store, a 3S facility located on the Old Mahabalipuram Road and New Delhi too is ready with its first Jeep Destination Store on Mathura Road. 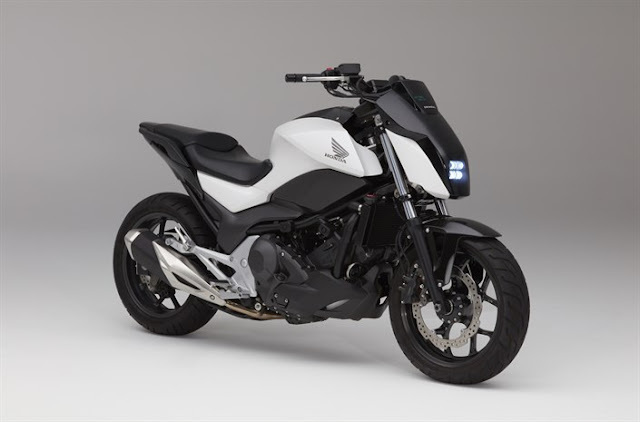 Concept Motorcar Pvt. Ltd., FCA’s first Jeep Destination Store was opened in Ahmedabad, Gujarat in September this year. FCA claims that it is focusing on after-sales as one of its key drivers of growing business in India. For Jeep vehicles, the company has crafted some schemes that will give customers peace of mind and a satisfying Jeep ownership experience.